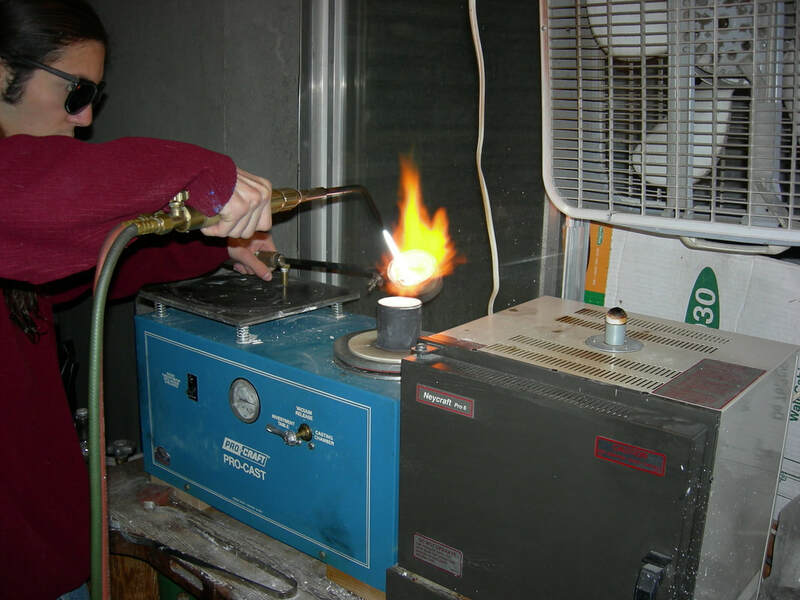 Lost wax casting is an ancient technique for making jewelry that is cast in metal from models made of wax. 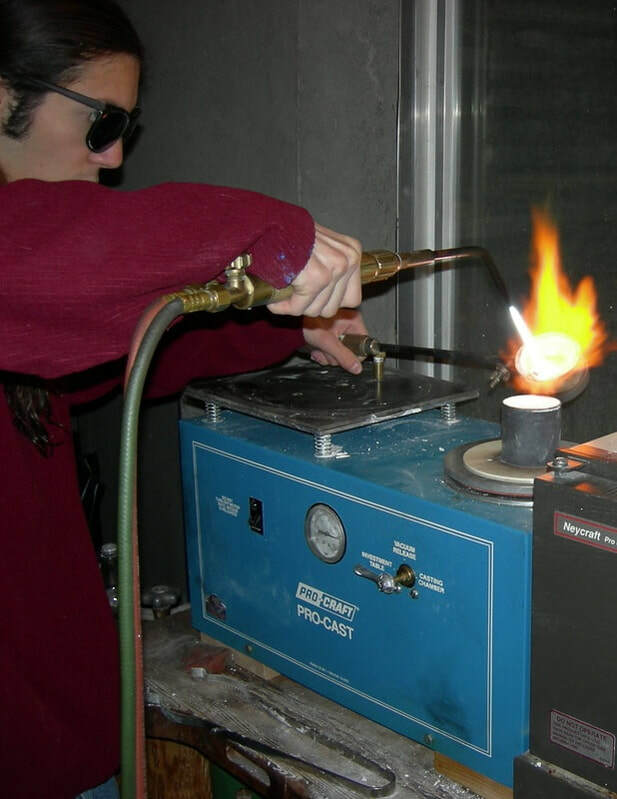 This two day class will cover the basics of lost wax casting; wax carving, sprue, invest, burnout, cast, and clean up. Day one, you will cut, sculpt, and carve a ring out of jeweler’s wax to create a model. Then you will sprue up and invest the wax to make a plaster mold that will be 'burned out' overnight. The second day you will pour molten metal into the hardened investment. When the metal cools, the investment is broken away to reveal the cast metal ring, which you will clean and finish. Chapin Dimond is a full-time metalsmith and jeweler. He has a BFA from Metropolitan State University of Denver. Chapin is a Colorado native. 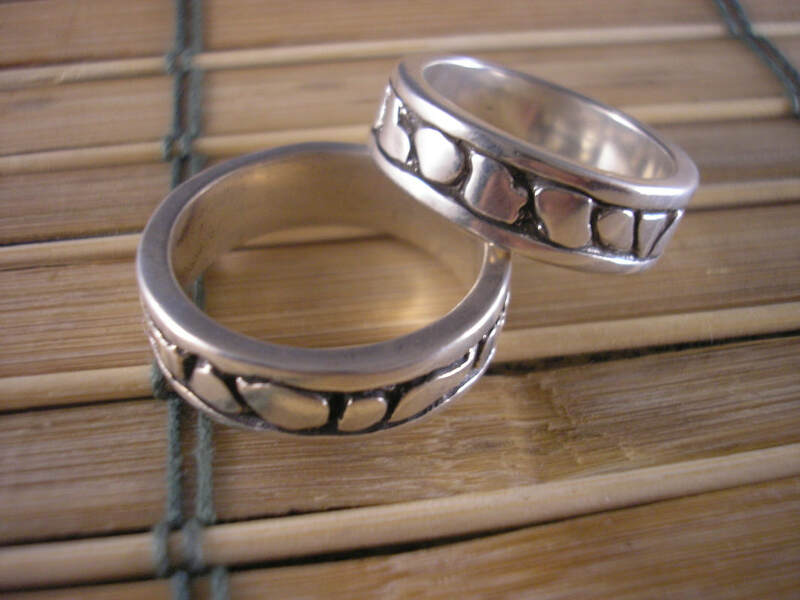 In 2003 he began metalsmithing. His work is inspired by nature and the beauty of metals. Chapin teaches several classes at BoMA: Alternative Casting, Sink a Bowl, Introduction to Green Sandcasting, and Scrap to Bangel. To see Chapin’s work, visit his website, www.cdimond.com. *Materials kit purchase is required for all BoMA workshops. The kit insures all students have the same tools and materials require to learn the technique and allows the instructor and the students to focus on the technique rather than the materials. MAXIMUM NUMBER OF STUDENTS: 6. Students will be required to sign a waiver. Participants must be 18 or older. You may cancel up to 10 business days prior to the start of the class and receive a full refund, less $25 processing. Cancellations 5-10 business days prior to the start of the class are eligible for a 50% refund. In the event we have to cancel a class, you will be notified prior to the start date and will be issued a full refund. Seats are not transferrable. You may not sell your seat to another student. Don't miss a thing! Subscribe to the BoMA newsletter to get information about all our events. ​@2015 Boulder Metalsmithing Association. All rights reserved. 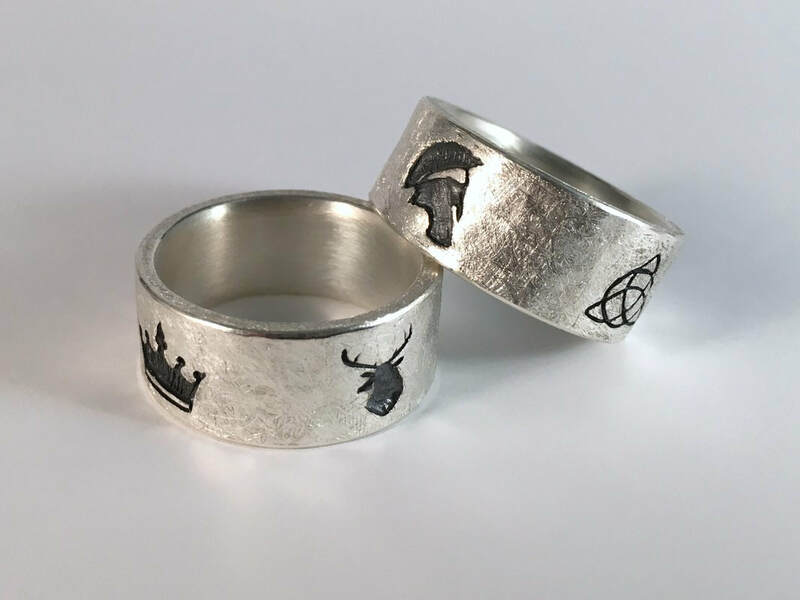 Boulder Metalsmithing Association is a 501(c)(3) Colorado non-profit.